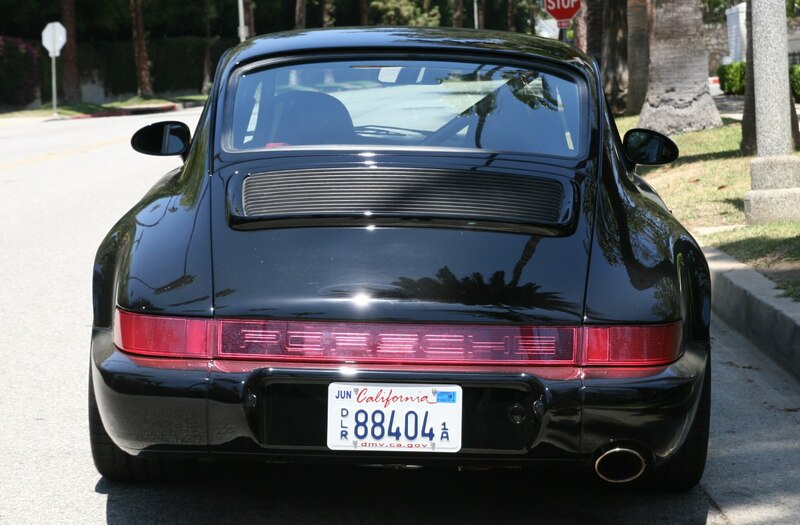 It’s a hot summer in Los Angeles and we’re driving a hot car through the winding hillside roads above Beverly Hills, a 1992 Porsche 911. 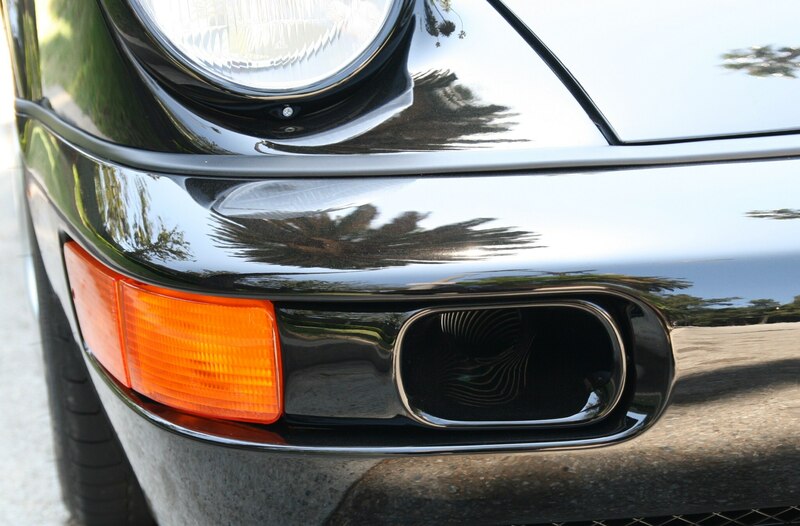 Everything about the car is immediately familiar to one who has spent any time in an air-cooled 911: the floor-hinged pedals, sparse interior, and raspy exhaust note that only a classic 911 emits. 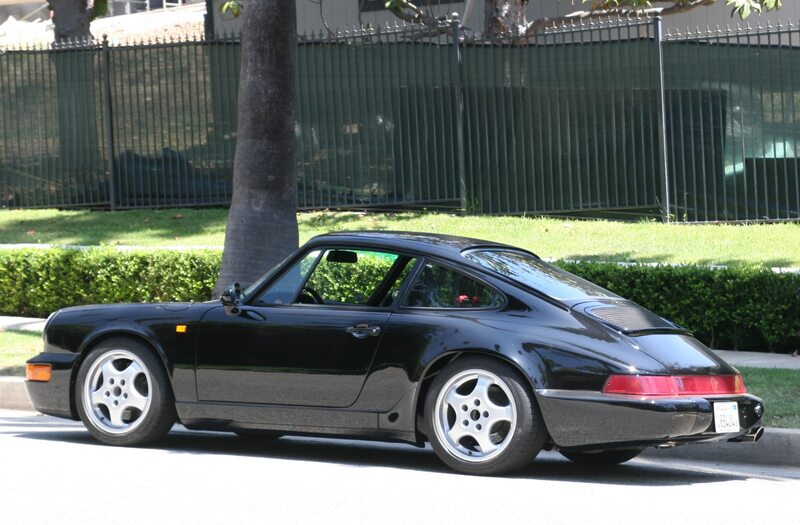 Still this car, affectionately named “Black Samurai” by Workshop 5001, the L.A.-based shop that restored it, is a little different than your standard 964-series 911 as sold in the United States. 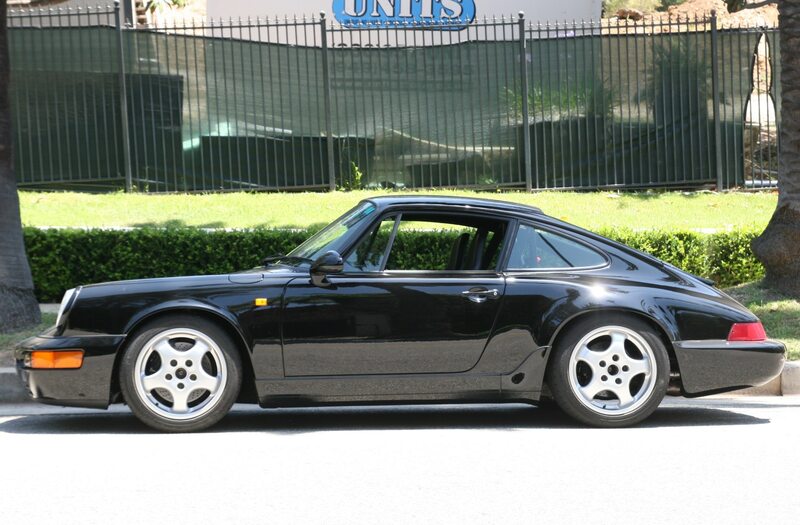 It’s actually a 964 RS, a rest-of-world factory hot rod that Porsche lightened, stiffened, and gave a healthy dollop of extra power. Then Workshop 5001 got its hands on it and made it even better. This car is one of just under 2,300 964 RS models sold throughout the world, with the notable exception of the U.S. market. 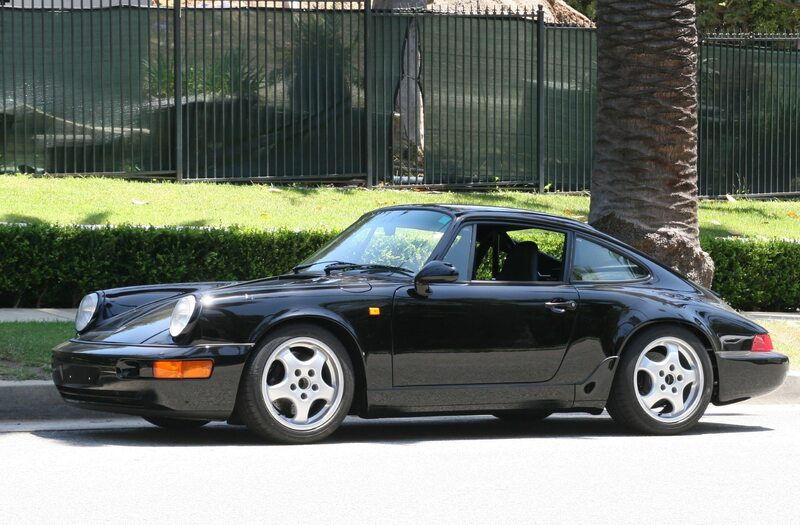 Porsche chose not to federalize the 964 RS, as too many components would have to be changed—from the non-emissions compliant ECU to the non-airbag steering wheel, lightened non-safety glass, and deleted crossbeams in the doors—for what was then a very limited market for factory Porsche hot rods in the U.S. Strange as it may seem, cars like this just didn’t appeal to Porsche’s American cliental, yet enthusiasts today gladly pay multiples over original MSRP to include one in their collection. Black Samurai started its life as a German track rat. Before being purchased by an enthusiast with roots in both Japan and the U.K., the car had 167,000 km (around 103,000 miles) and many of those miles were spent literally pounding around the imperfect surfaces of the Nürburgring. If there’s any place that wears a car down, it’s there. When it reached Workshop 5001, shop proprietor Marlon Goldberg and the car’s owner had a singular goal. To that end, Black Samurai was stripped to a bare shell, mated to a celette bench to ensure the chassis was straight, then shipped to New York to be repainted by a Porsche-authorized collision center. When the car returned in a shiny new coat of black paint, the real work began. The engine was enlarged from its stock 3.6-liter displacement to 3.8 liters, using Mahle Motorsports pistons and cylinders, Carrillo lightweight connecting rods, and AASCO valve springs with titanium retainers. The ECU received a custom tune on the dyno and the whole shebang was topped off with a German FVD exhaust system. 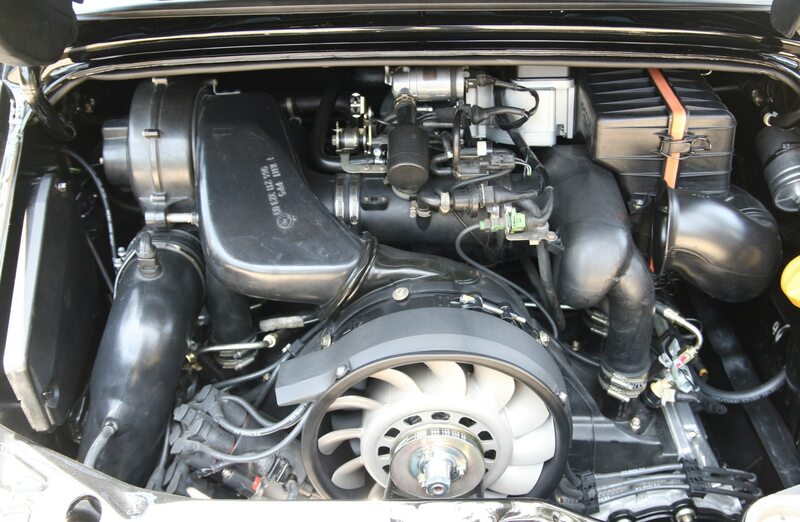 Power is somewhere north of 300 hp, a healthy bump from a standard 964 RS’s 260 hp and a real sweet spot for a street-focused 964, in this author’s opinion. After all that mileage, Black Samurai needed a full suspension rebuild and Workshop 5001 selected a KW Competition three-way adjustable setup to handle damping. Elsewhere, factory Porsche parts were used—from bushings to control arms—and Goldberg estimates that over $150,000 worth of genuine Porsche parts were used in the car’s refurbishment. 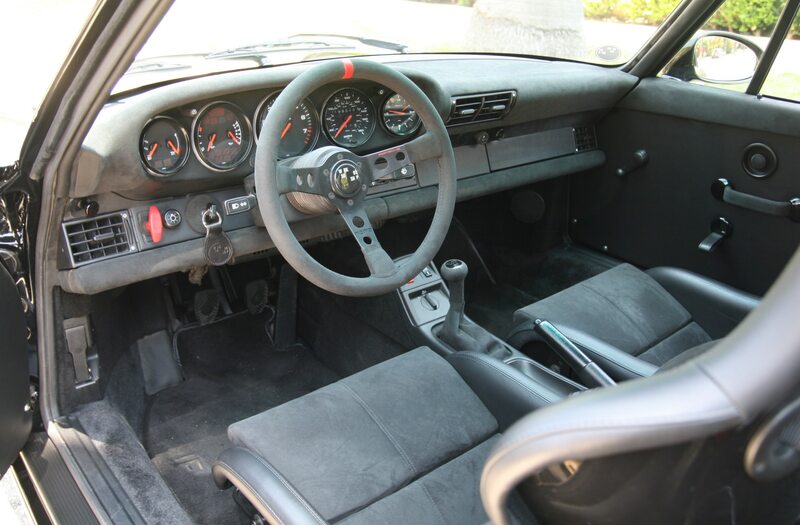 The car’s owner is a big Alcantara fan, according to Goldberg, so the interior was trimmed out as if it was a modern GT3, with a combination of the grippy, suede-like material and actual leather. 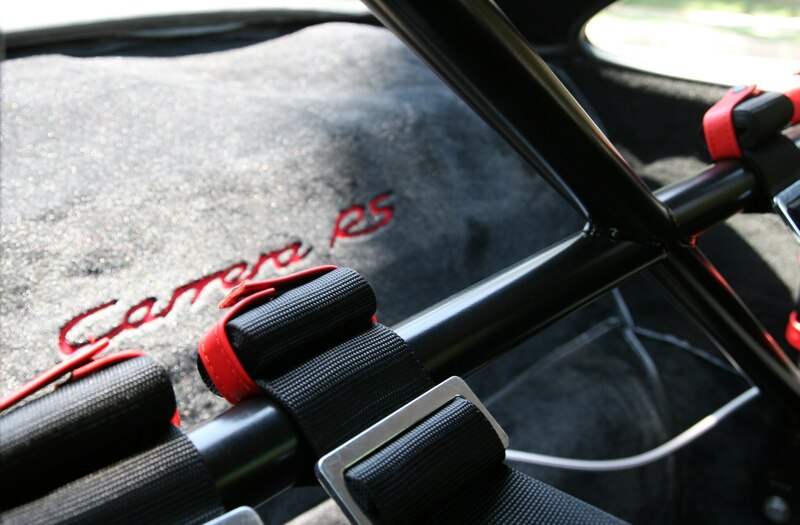 The seats are Porsche’s lightweight, fixed back and deeply bolstered RS version, recovered in leather and the race-style harnesses attach to the roll bar behind. When we recently got a half-hour behind the wheel on real Southern California roads, we were prepared for a car that felt more track-oriented than street-focused, but despite the motorsports-grade dampers, we found Black Samurai to be entirely usable on even less than perfect roads. A careful tune of the KW suspension (involving KW employees in the final adjustments) and the stock RS rubber bushings allows for enough compliance to be on the firm side of comfortable, as any good RS should be. That’s not to discount the engine, which offers instantaneous, near-telepathic throttle response and a whole lot of air-cooled grunt to muscle up the L.A.-area hills. 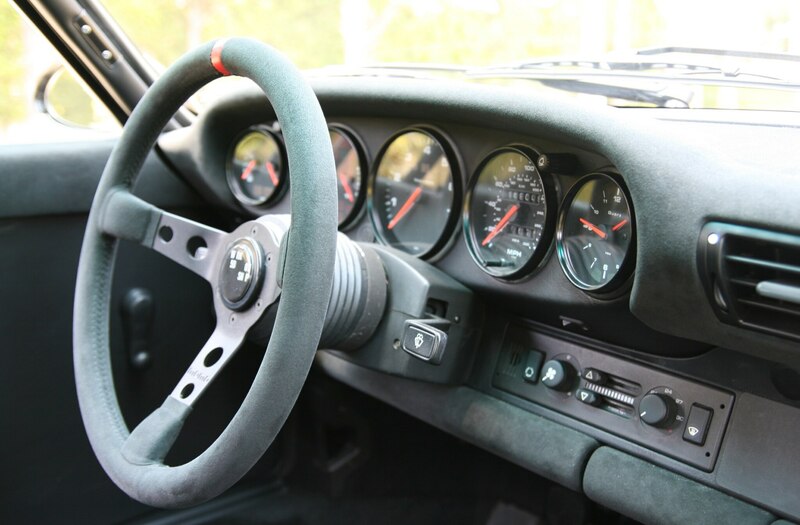 The 3.8’s strong torque means rowing through Black Samurai’s five-speed gearbox (the 993 was the first 911 to offer a six-speed ‘box), is largely done for pleasure rather than necessity, the joy of hearing that flat-six grunt and growl its way up the tachometer is something that we can’t imagine would ever grow old. 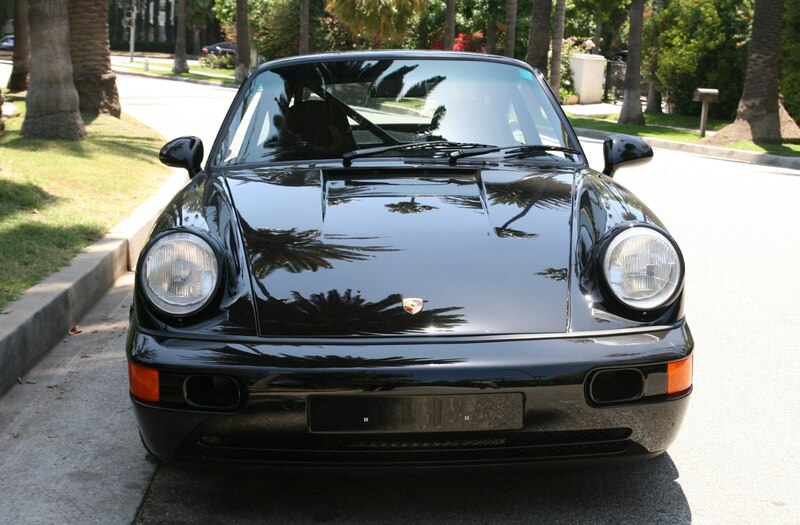 Coupled with the classic 911 view out the upright windscreen, past the tall fenders and sloping hoodline, Black Samurai feels like a 911 to own if you could only have one for the rest of your life. We wonder if Black Samurai will find its way back to Workshop 5001 in another 20-odd years, after another joyful 100,000-plus miles, ready for another stage in its charmed life.